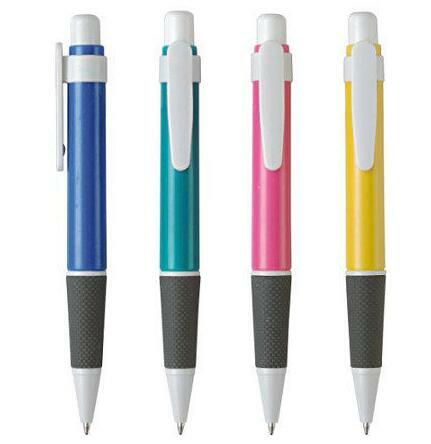 This economical ballpoint pen is made of plastic, which features well writing and variety matching colors. It is very convenient to take both indoor and outside. 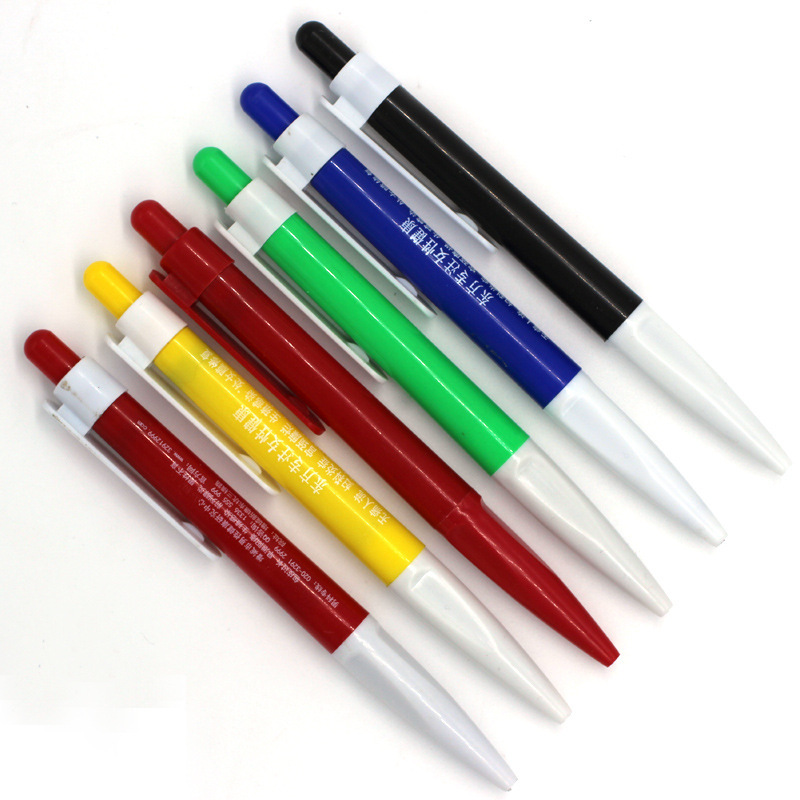 A perfect gift for students, staff, client to warm up your brand. Conspicuous space to print your logo and message. 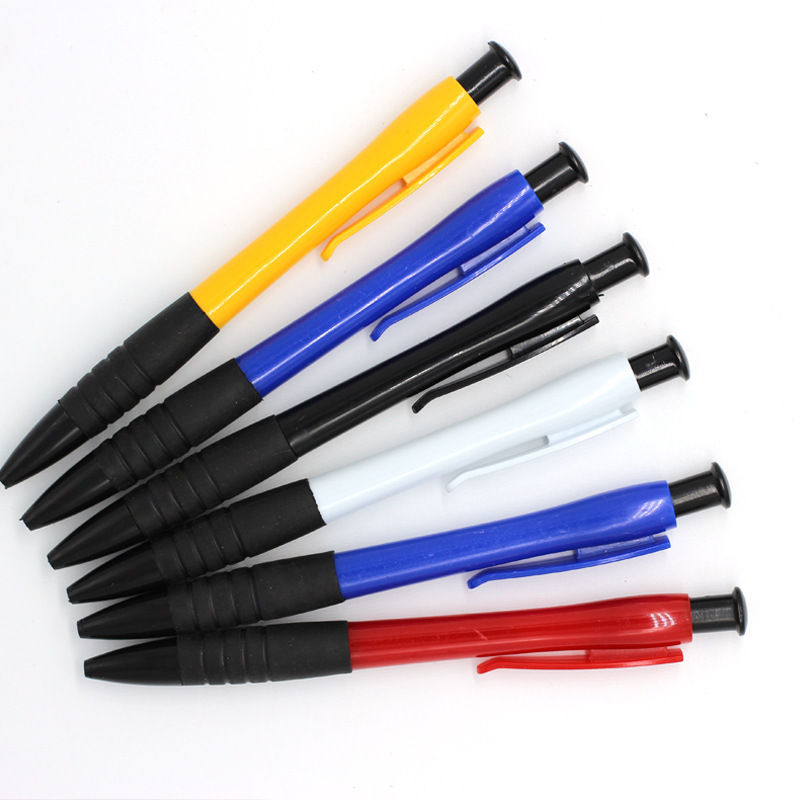 The prices includes one color printing and shipping cost. Size : 5 3/8" x 1/2" x 1/2"